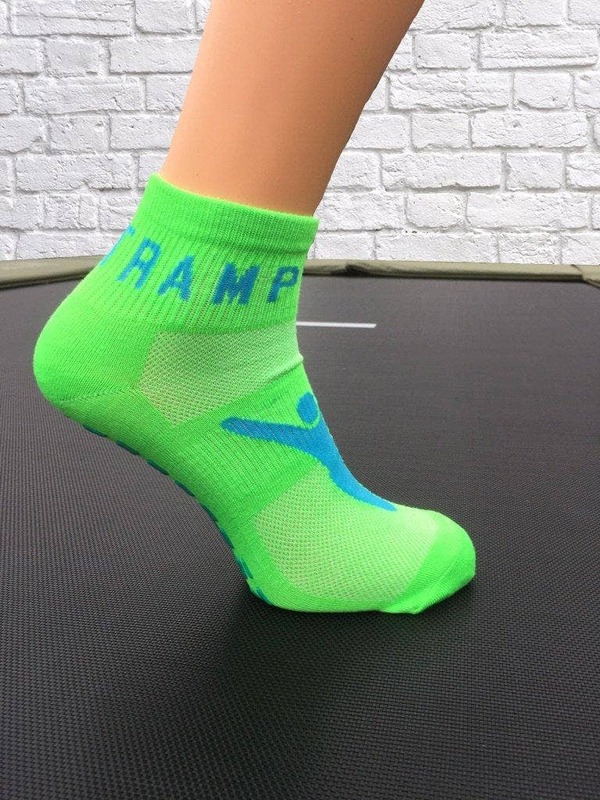 Powerful bounce, suitable for all ages young and old! 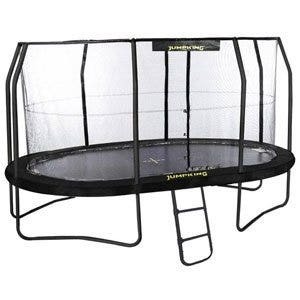 The Fun Bouncer is the highest specification 12ft trampoline in the Super Tramp range. 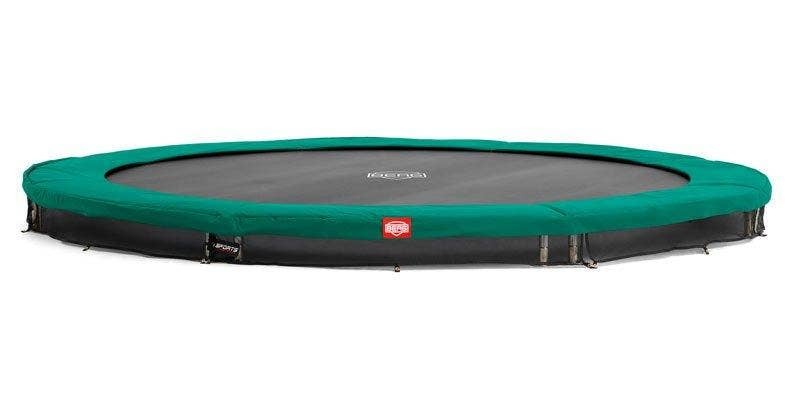 This 12ft trampoline is not only one of the bounciest, but it also boasts the most advanced safety features ensuring the highest levels of safety. 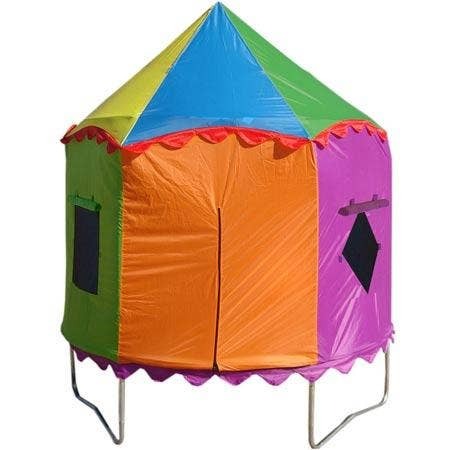 The Fun Bouncer features the top-specification version of the class-leading ESN (Enhanced Safety Net) Enclosure. 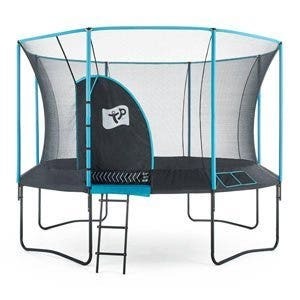 The heavy-duty netting is unique in the way it attaches to the trampoline, using a highly secure slot-system around the base of the net. 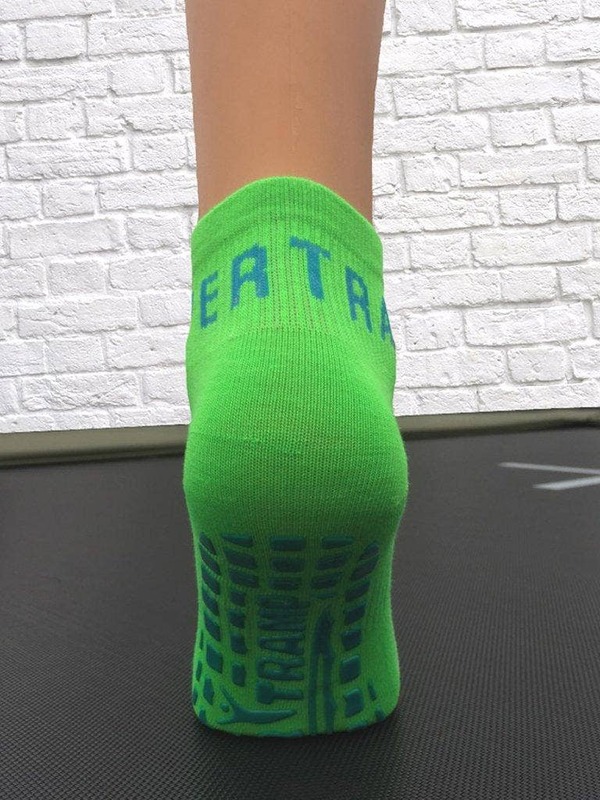 This simple yet effective attachment method means that small gaps at the bottom of the enclosure have been eliminated, so even the smallest bouncers can't escape underneath the netting. 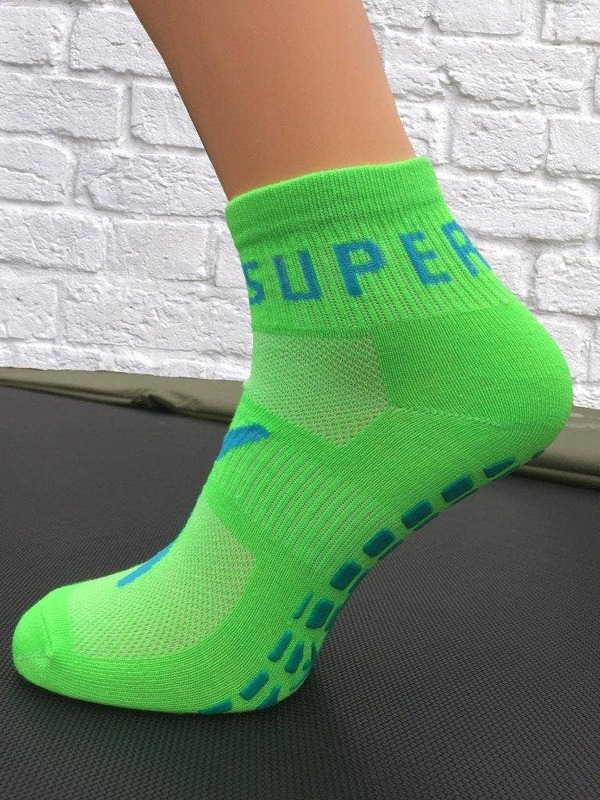 The enclosure support poles are 38mm in diameter for strength and are covered by soft neoprene foams that are there to protect users from hard impacts. 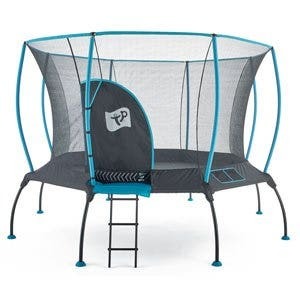 The Fun Bouncer boasts a thick, galvanised steel frame which can cater for bouncers up to 114kg (18st), making it perfect for children, teenagers and adults alike. 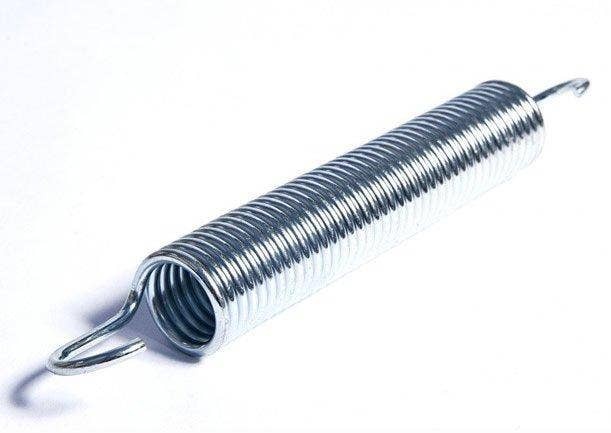 It also features eihty 8.5” soft-stretch springs which generate an incredibly soft yet responsive bounce which can be enjoyed by all. The subtle 'garden green' frame pads have been designed to blend in with most garden backdrops making them easy on the eye. They benefit from a dual-sided PVC protective covering and 25mm thick soft foam making sure bouncers are kept away from the hard frame. 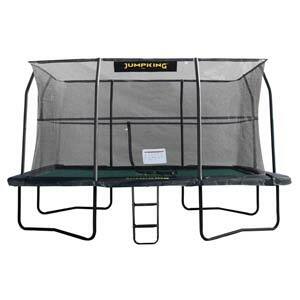 For safe and easy access on/off the trampoline, a galvanised 2-step steel ladder is included.